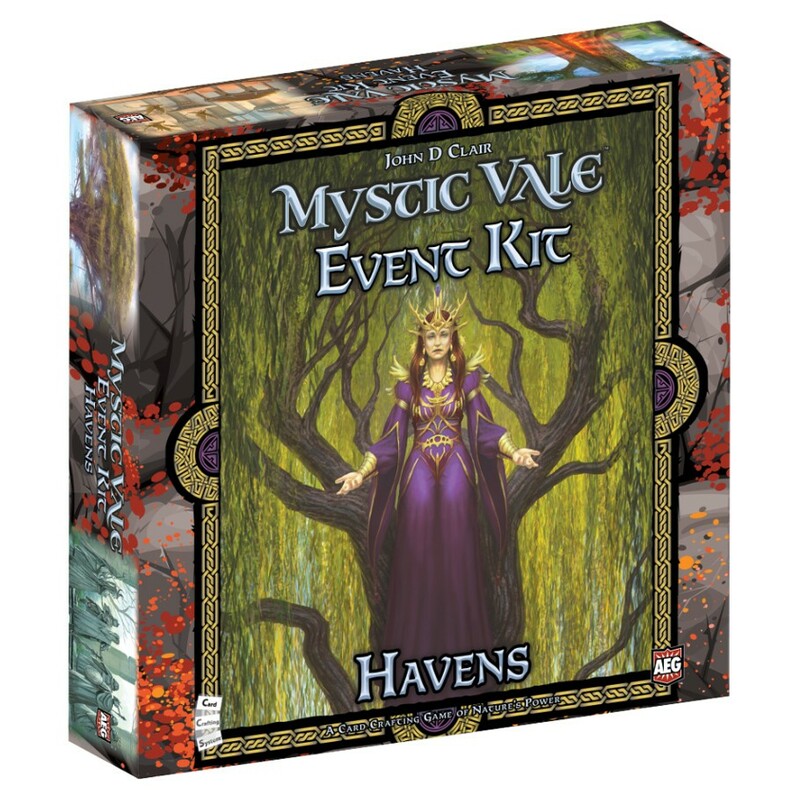 The Havens event kit allows up to 8 players to participate in the campaign to protect the sacred havens. These places of power offer abilities that continue throughout a series of games. The player that proves to be the greatest of heroes during the campaign will receive a gift from Gaia herself!